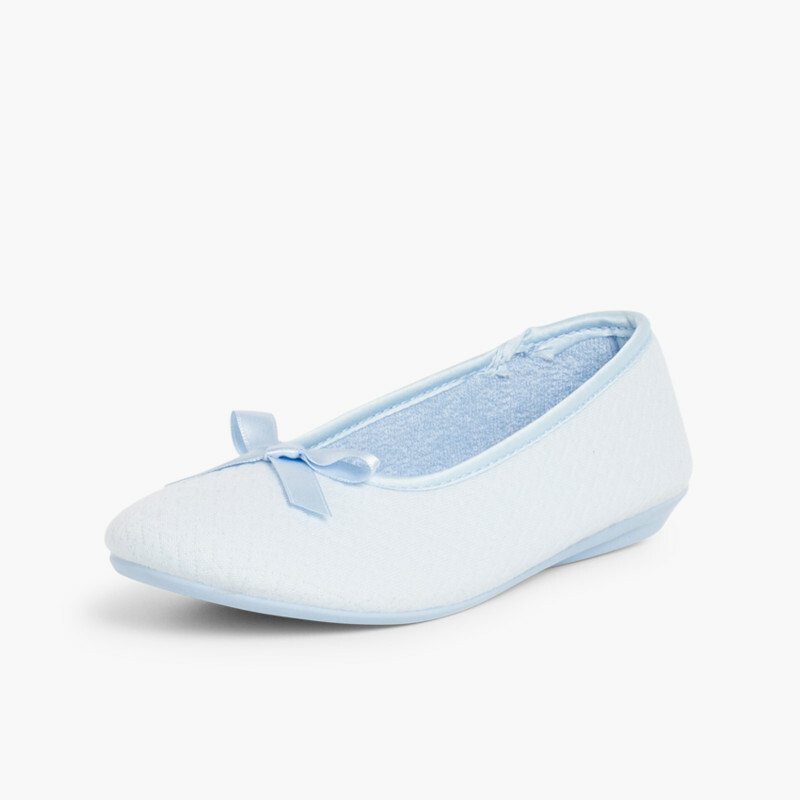 These ballet slippers are a classic that will never go out of style. 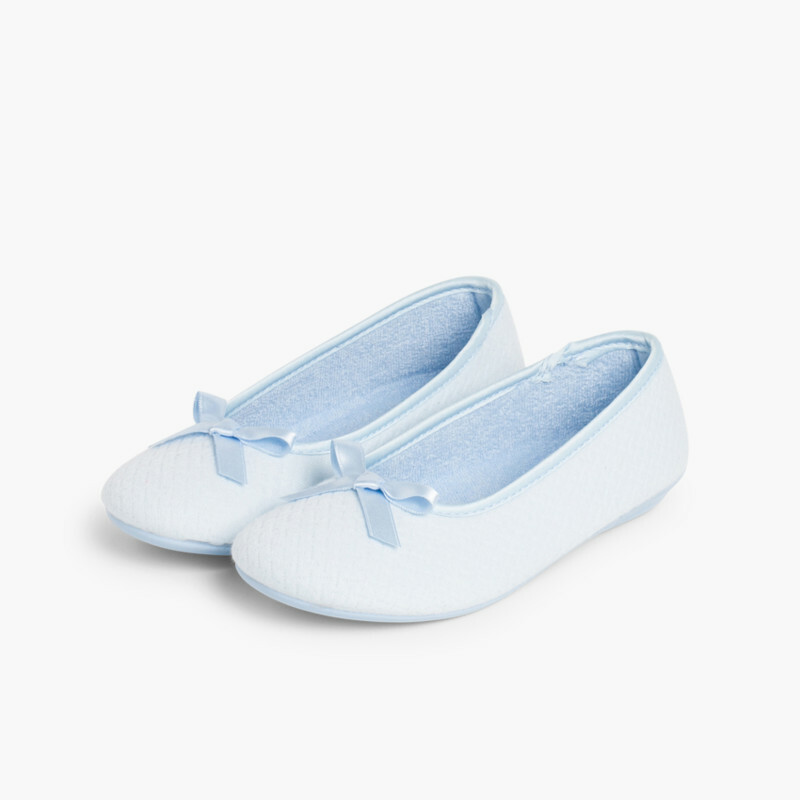 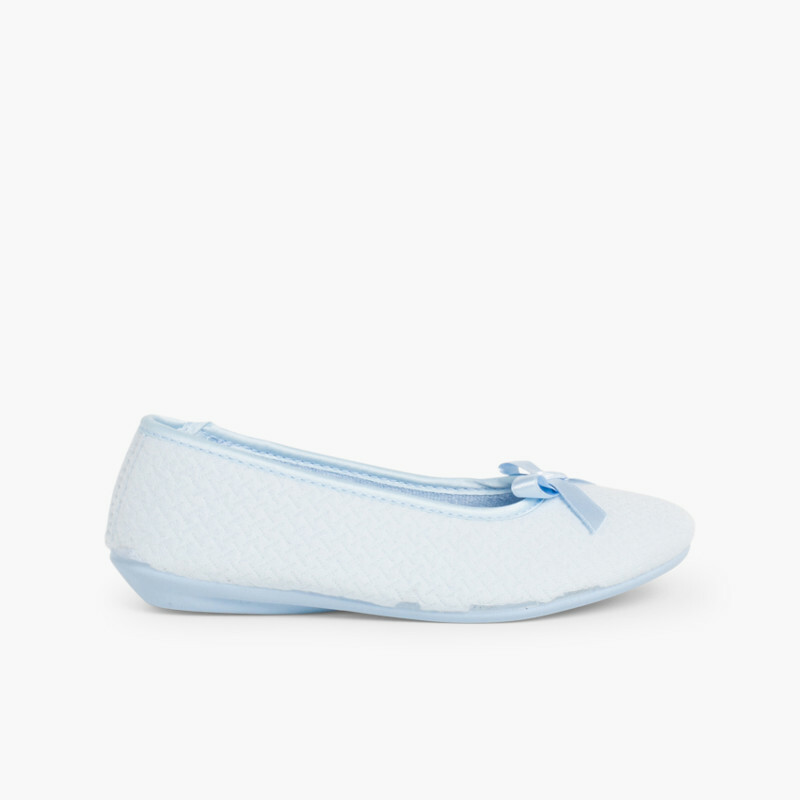 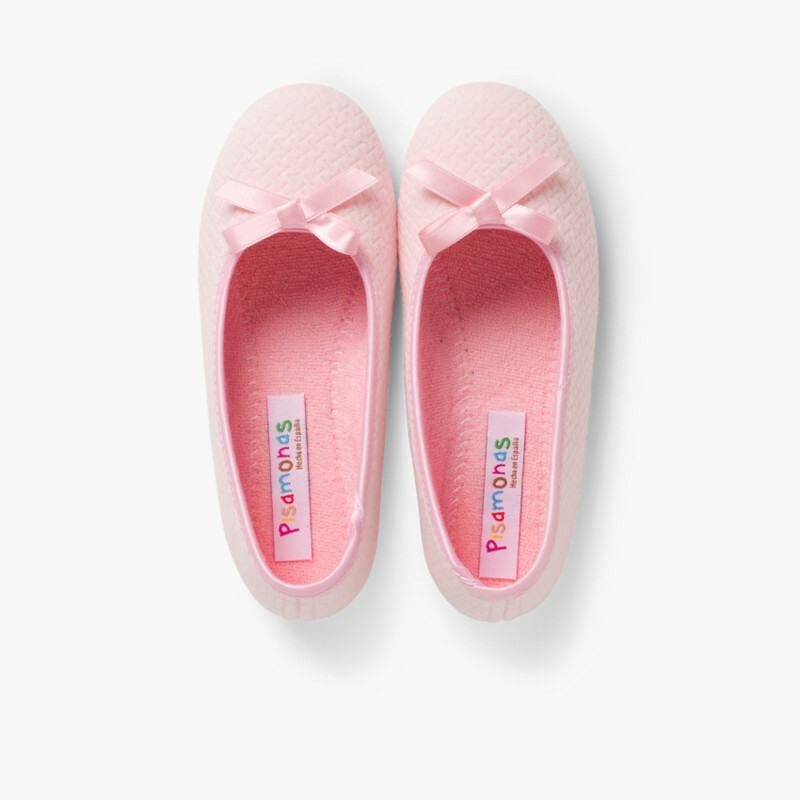 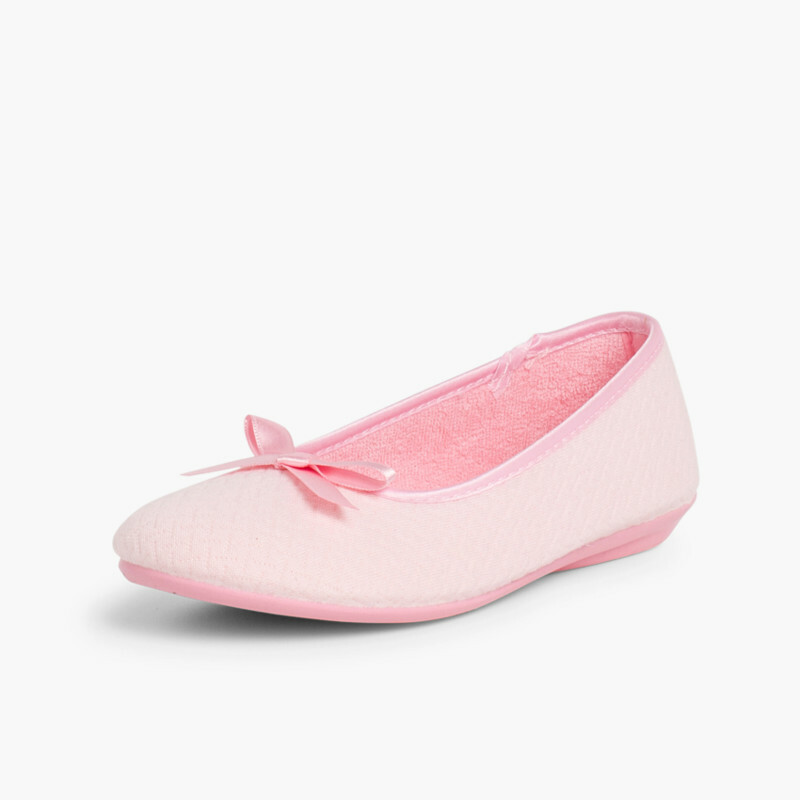 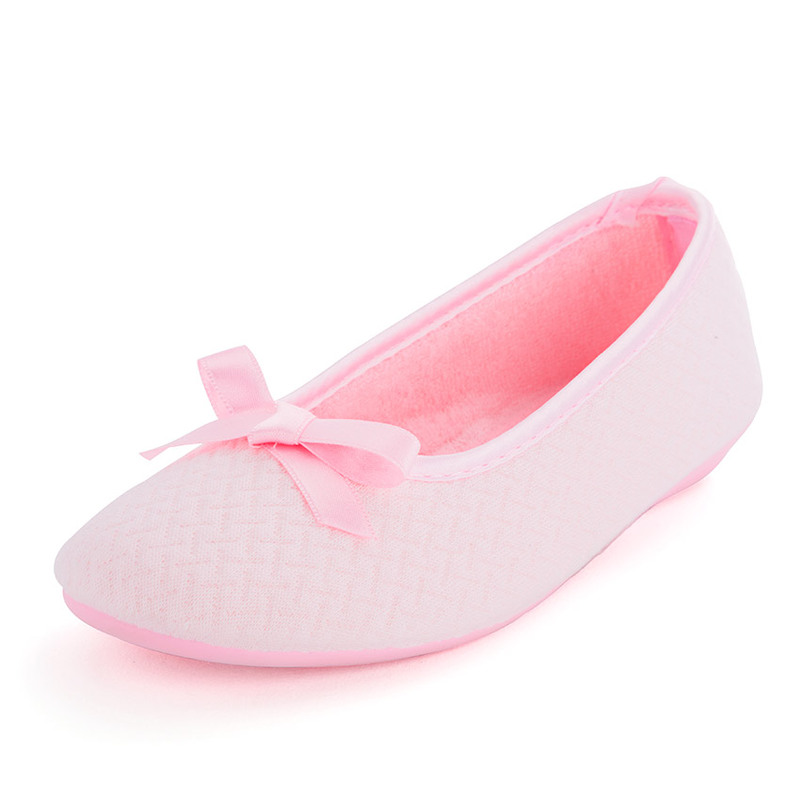 Cosy ballerina style shoe to wear at home and available for girls and women: Sizes from 11,5C to 7. 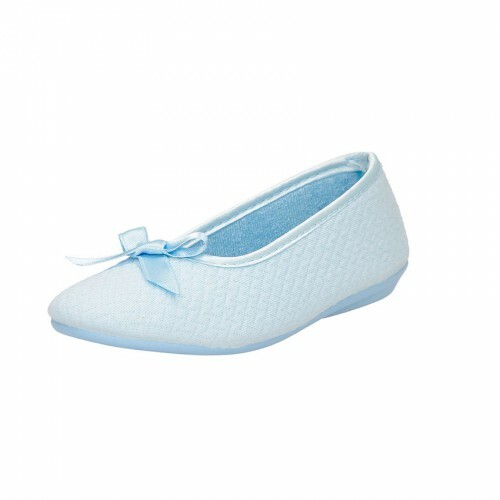 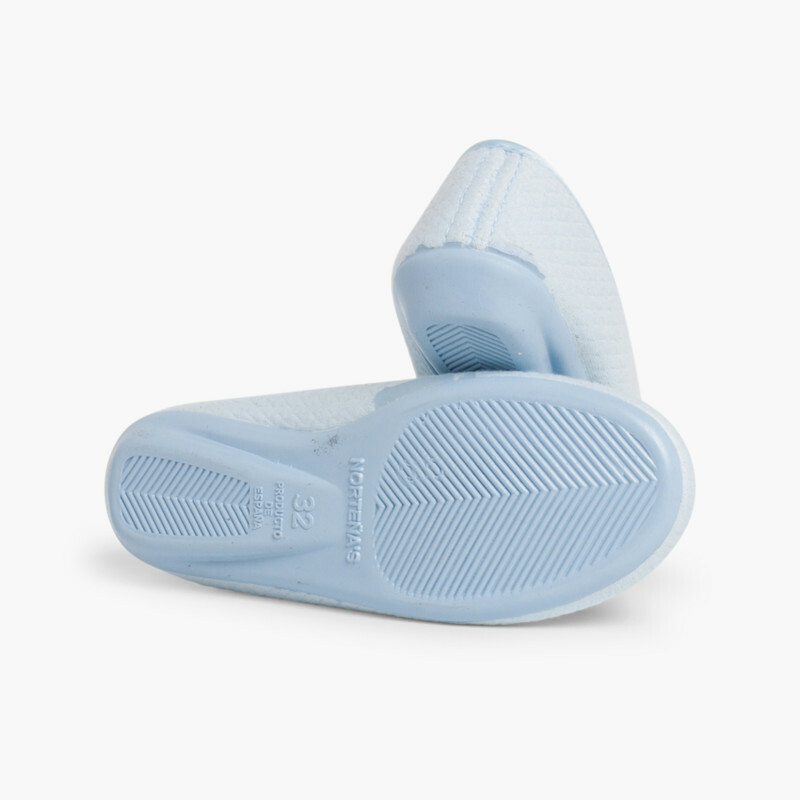 Made in Spain with high-quality materials, and anti-slip soles to avoid slipping. 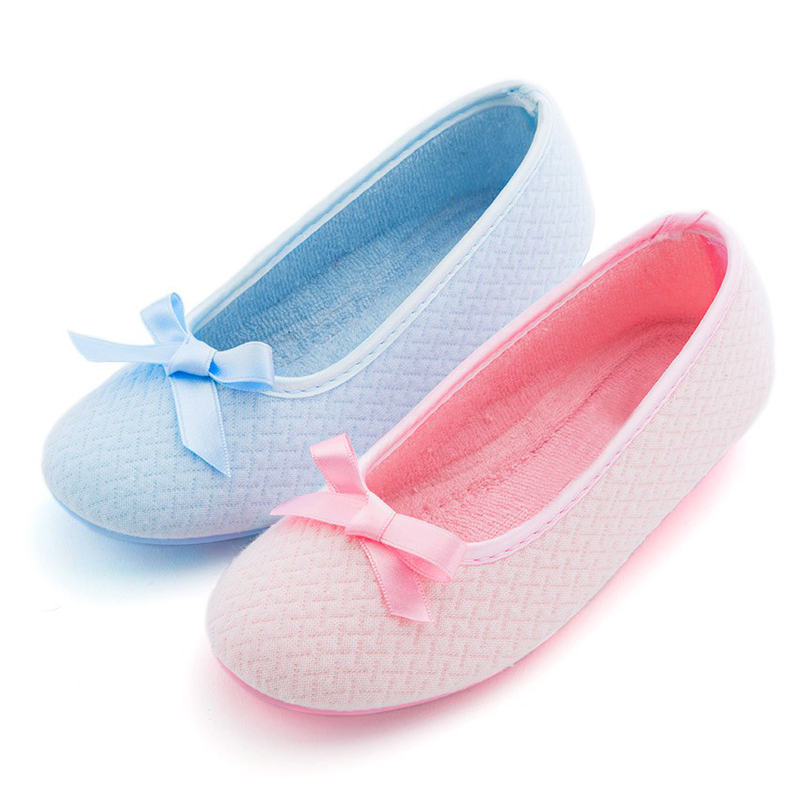 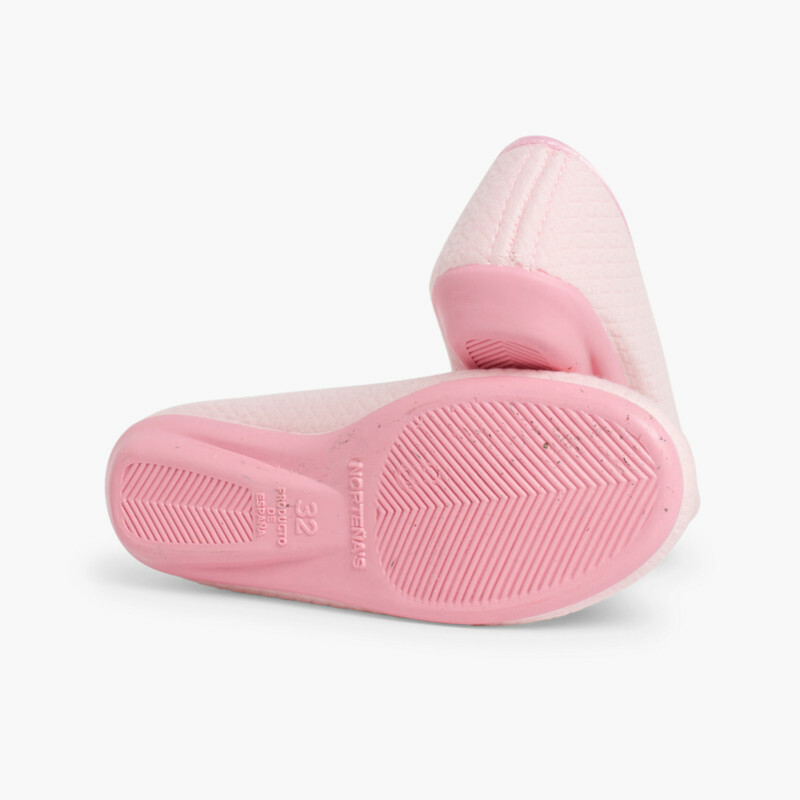 You will love how comfy they are!